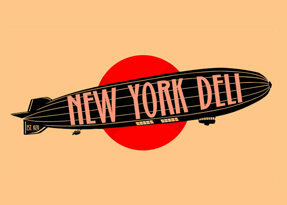 Come out and support the co-op with a night of drinks, dancing, and debauchery at New York Deli in Carytown. Happening this coming Sunday, February 9th, it starts at 7 P.M. and goes till 2 A.M. A $5 donation at the door will get you an extended happy hour until 9pm and then access to awesome specials afterwards! All proceeds to benefit Rag & Bones Bicycle Co-op. Music by DJ Hoody Weather!